The Seattle Seahawks defeated the Carolina Panthers, 30-27, in Week 12 of the 2018 NFL season. The PFF Preview Team previews The Seahawks' clash with the Panthers and breaks down the key statistical data that we provide to FOX prior to the game. 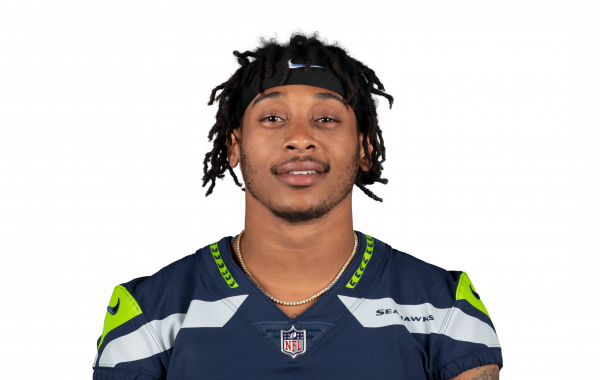 Seattle Seahawks safeties Tedric Thompson and Bradley McDougald are off to the best start in football among all starting safety tandems in the NFL. PFF's NFL Team of the Week highlights the outstanding play of individuals at every position over the course of Week 6 of regular season action in the NFL. PFF's Mike Johnson takes a look at some of the NFL's most pleasant surprises after three weeks of regular season action.